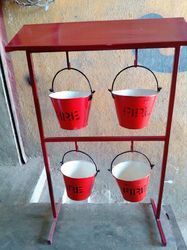 Our Company is one of the reputed names in the market for offering a wide assortment of Fire Bucket Stand at very affordable rates. 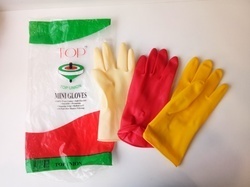 We are one of the leading trader, distributor and exporters of Top Union Mini Rubber Gloves. Fire Bucket offeredcome in quality metal construction finish and can also be custom developed as per the specific demands of the customers. Featuring best combination of high quality finish and competitive prices, these buckets provide for vital support during fire fighting operations. Some of its features include can be used for holding sand/water for firefighting; resistant to corrosion; available in red color finish; choice of customization of construction parameters as demanded by the customers. 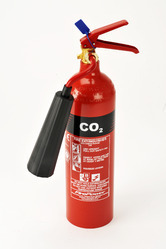 Fire Extinguisher offered comprise ABC fire extinguishers that can be made available in different capacities of 3kg, 4KG, 6KG and others. Further, these come developed in carbon steel cylinder finish that can also be custom developed as per the specific demands of the customers. Some of its features include used to extinguish solid material, combustible gases, inflammable liquids, organic solvents; cylinders can also be developed in alloy steel, stainless steel finish; outside painting support of spray, anti-corrosion finish; welded/seamless cylinder finish. 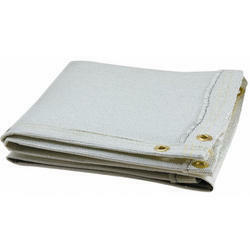 A Welding Blanket is a piece of safety equipment designed to protect equipment and the welder while welding. A welding blanket typically consists of a layer of flexible protective material containing unexpanded vermiculite and inorganic heat resistant fibrous material.